Your website probably needs search engine optimization and new text for content marketing. Top ranking websites achieve that status because they contain carefully curated on-page content that invites high search engine ranking and is also very interesting to visitors. Even some top companies don’t achieve their goals because they either do not know the science of how to write for both people and robots or they don’t take the time to learn. Some think that a well thought out paragraph drafted over a cup of coffee is acceptable. It’s not. We have developed a two-phase content marketing service that deals with the technical back-end adjustments to your website and a re-write of the content on your pages because we have proven that it works. These two phases run together and are carefully choreographed to bring you more traffic and more business possibilities. There are no shortcuts to a good search engine ranking. Search engine optimization (SEO), and the results it achieves, is no longer a mysterious dark art. Google, and the rest, look for strong content to answer search queries. When a website has content that fulfills the search request better than others it is presented first. Simple, and that is our goal. Lots of organic (free), and well-qualified, website traffic for your company. How do we make SEO work? Collaboration – Our team works closely with you to understand your business and goals. We develop a unique strategy to increase your online presence and help you to rank higher for all relevant keywords and terms used within your company and industry. Technical analysis and fixes – At the same time, our technical team does a complete back-end analysis of your website. We find broken links, pages not displaying correctly, misplaced or missing text and image tags. We also review and remedy all bottlenecks and errors we find through search engine reports and our own software systems. Brilliant planning and writing – Our team uses software systems to not only find the best keywords for your situation, we also find semantically-related keywords that the search engines often associate with any particular query. We analyze the top-ranking websites for each keyword and our software tells us the framework around which we must write. How many words, keywords and other terms in a content piece, article or blog post will be necessary to win top ranking. Our writers then use this framework to create content that ranks high and is quite interesting to human readers. What happens next with you SEO Campaign? This is a methodical, careful process that often affects traffic immediately. 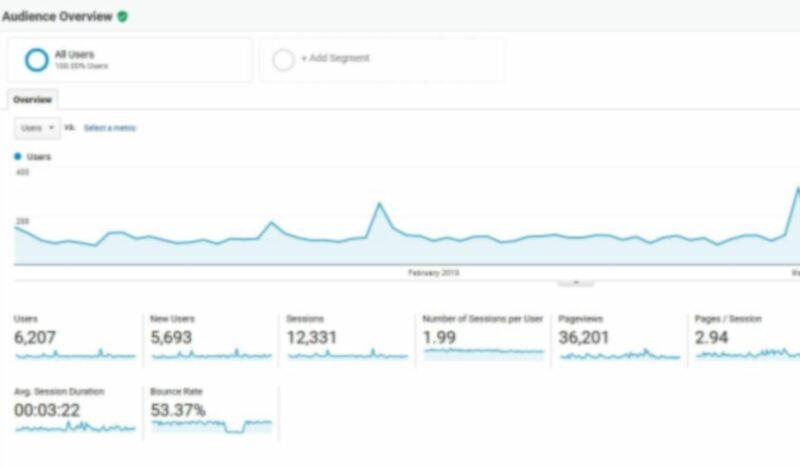 We have experienced increases in traffic right away from the technical analysis and fixes but, to be effective over the long term, new content must follow. Our goal is to create stronger organic rankings and brand awareness which result in more traffic, qualified leads and sales. This is a proven effective strategy yet it is not the end of your SEO campaign. Our team keeps your website fresh with new pages which is a key ranking factor for Google and other search engines. This content may be used on your social media pages and with influencers in your industry. The link backs from them are another top ranking factor. We recommend blogging often and on topics that are geared toward the questions and concerns of your customers. We find that they receive a great deal of traffic and link backs from interested people and websites. Most of our clients don’t have time to write blogs or they simply don’t have the ability or personnel. Again, our team of writers produce on-point and on-time blog content. We can Plan and schedule a campaign tailored just for your needs. All this weitten around the keywords that support the main pages on your website. We work closely and well with your marketing department or whomever in your company undertakes the campaign.